North Kelvin Sports Development Group (formerly North Glasgow Football Development Group) is a registered charity (Scottish Charity No: SC040027) based in north-west Glasgow which was established in May 2005 with the stated aims of inclusiveness, opportunity and access for all. As a grass-roots organisation we offer our entire community sports participation, education and volunteering opportunities irrespective of an individual’s social, racial, religious or cultural background, allowing the whole community to benefit from the opportunities provided by the organisation. 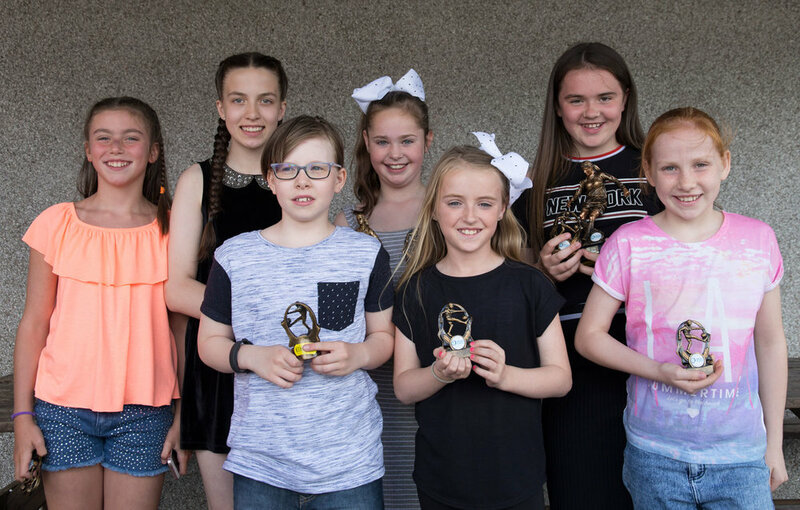 North Kelvin Sports offer a wide range of projects that offer sport alongside educational workshops for young people and adults. Our model is to address relevant issues that affect both individuals and communities in an informal and supportive environment. Sport is offered as an enjoyable incentive to encourage engagement in projects that focus on personal and social development. 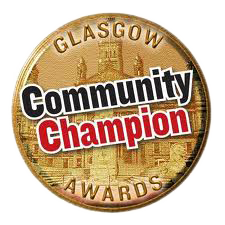 The charity also operates North Kelvin Utd, a well-established community football club. 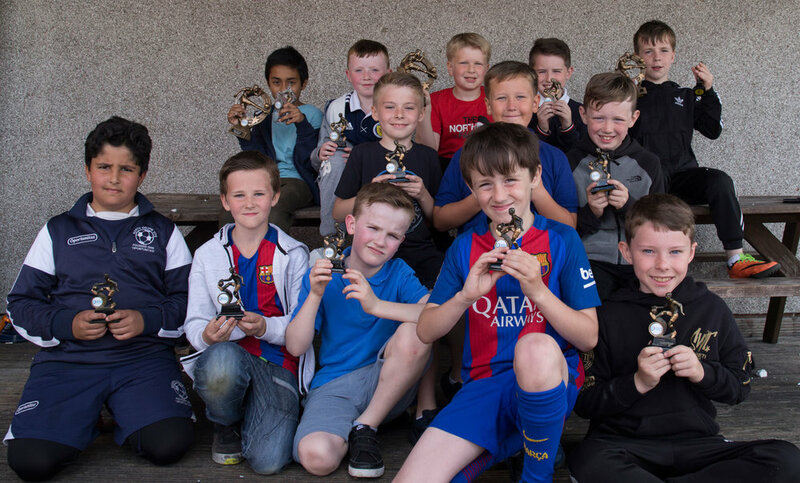 North Kelvin Utd are a SFA Quality Mark Development Club who provide weekly football coaching and games for teams at Fun 4s, 7 a-sides, and 11 a-sides including adult football and a Girls Football section. The club's motto ‘Oportunitas’, comes from the Latin meaning: 'fitness, advantage and opportunity'. Our core values are: Inclusiveness, Equality and Opportunity for all. Three simple ideals which are at the heart of everything we do as a group and as a club. From our teams, right through from the senior mens team to our NK11, NK7 and NK4 programmes, to our community activities, including the Bridges and Barriers project, NK Academy and our other projects. North Kelvin is all about inclusiveness, equality and opportunity for all.